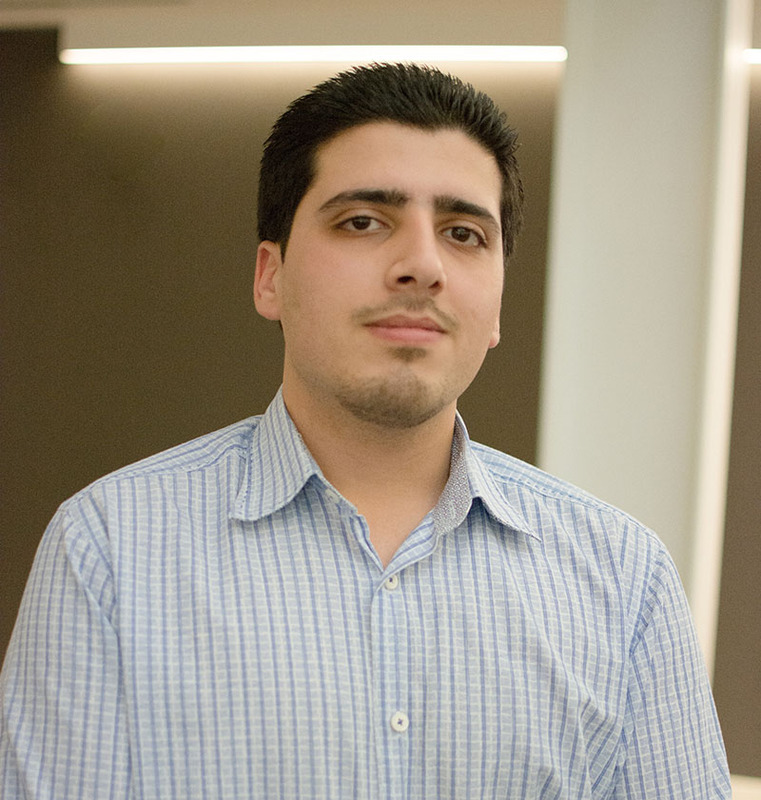 Kamila Gulban is originally from Afghanistan. When she arrived in the United States nearly thirteen years ago, she struggled to find her place in this new world. Her inability to speak English, lack of a driver’s license and limited support system made it difficult to find employment. 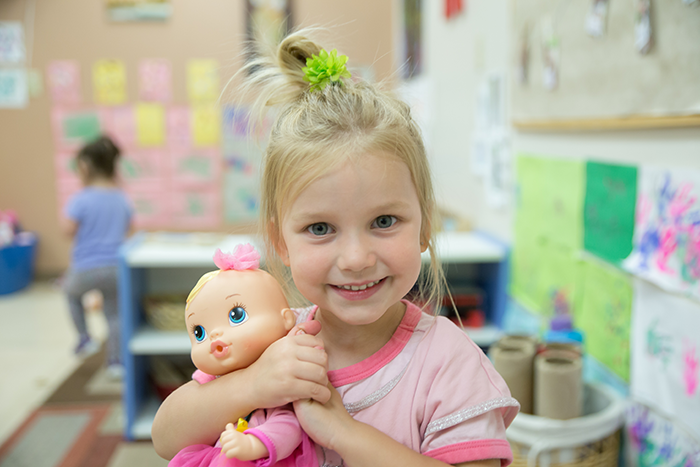 A family friend of Kamila’s was familiar with Goodwill and shared the mission along with the many resources that Goodwill provides its employees. This immediately caught her attention, and she applied for a job. 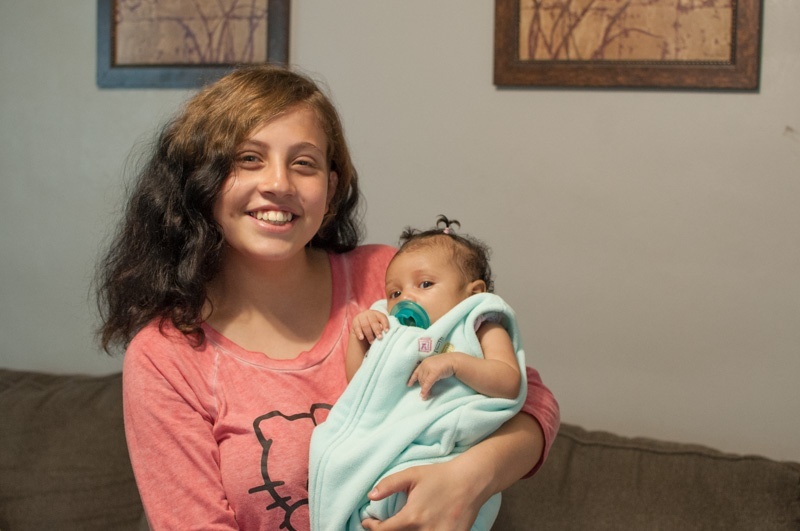 Keanna Murphy, 29, is a mother of four children living in Indianapolis. She is also a professional baker who owns her own business. 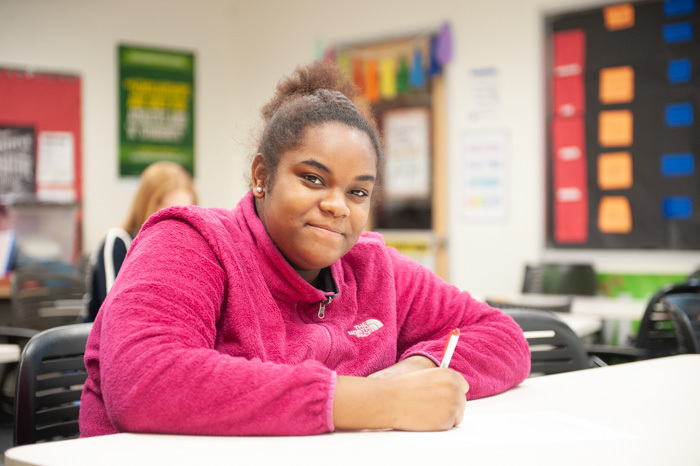 With plans to earn a college degree, Keanna seems to have it all figured out. However, just a decade ago, her life looked quite different than it does today. 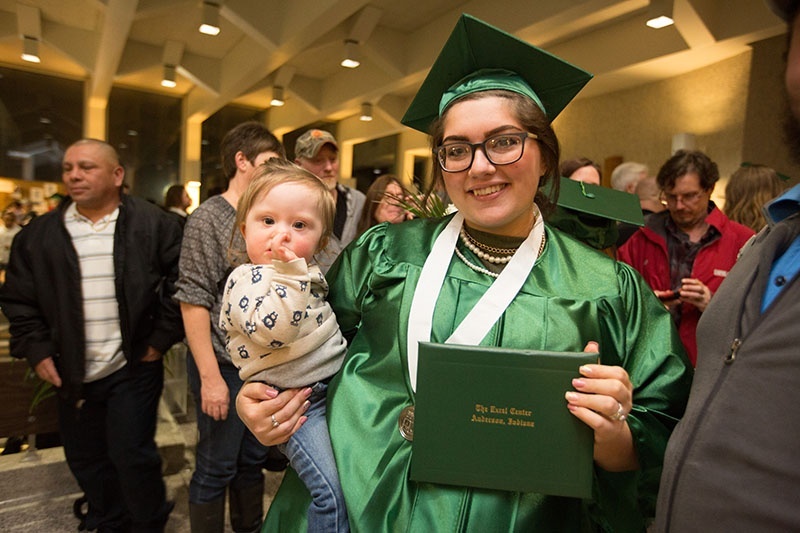 Sandra Martinez was a freshman in high school when she learned she was pregnant. She struggled to keep up with her course work and was eventually forced to withdraw. 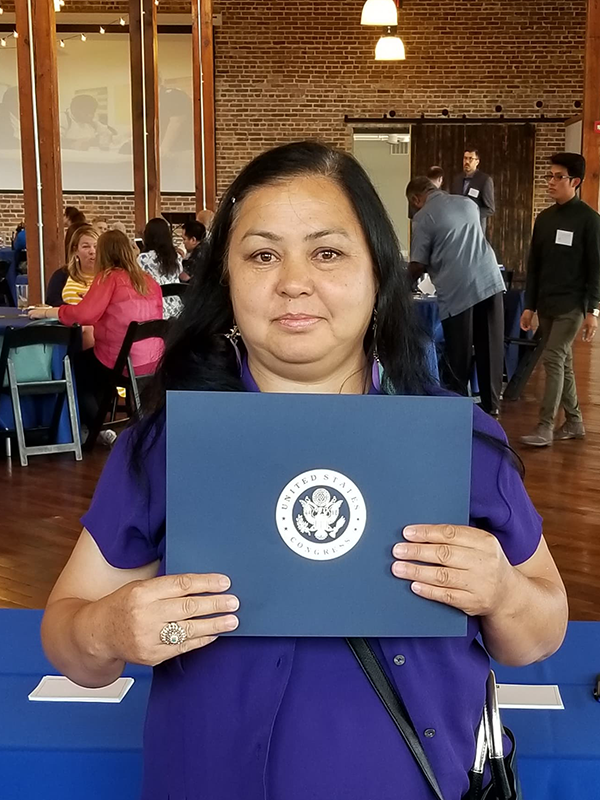 Fortunately, Sandra has a solid support system that is committed to ensuring she earns her diploma and succeeds as a parent. 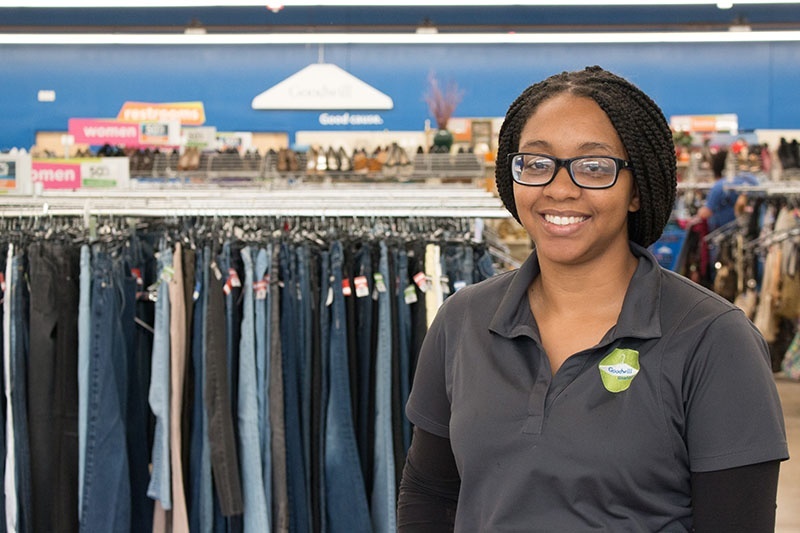 Jasmine Bible was 17 years old when she got her first job as a cashier at Goodwill. She struggled with finding reliable transportation, stable housing and dependable child care for her son with special needs. 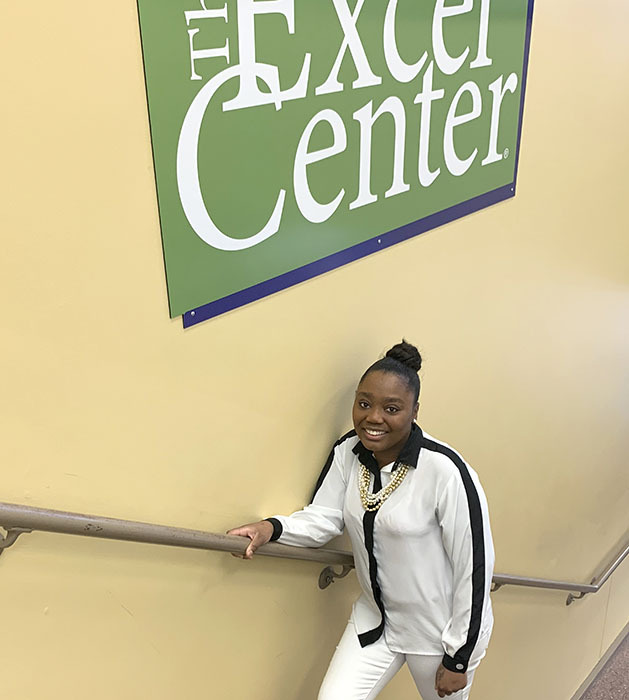 Eager to advance her career, Jasmine took advantage of every opportunity available to her through Goodwill. 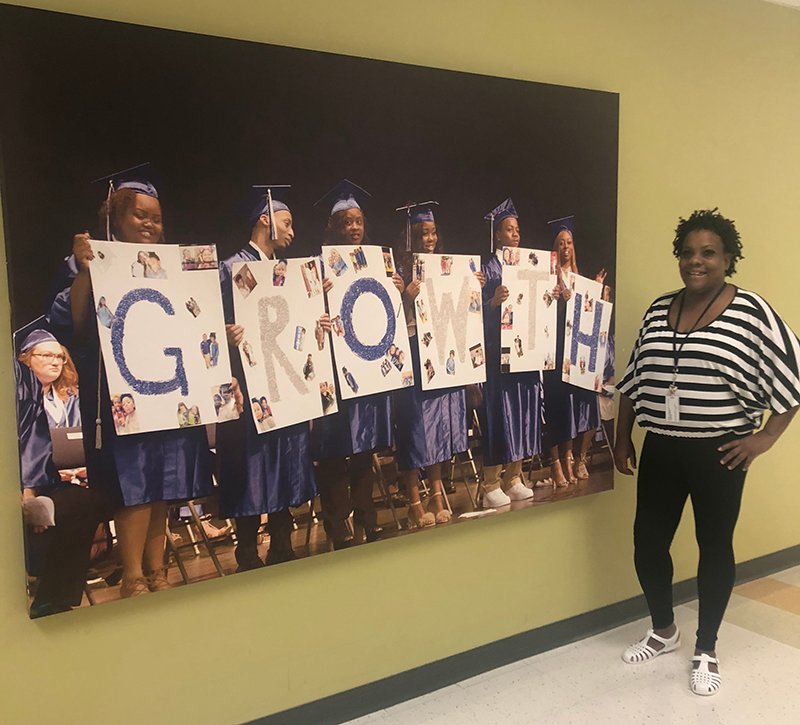 Indianapolis Metropolitan, Goodwill’s high school for students in grades 9-12, today announced the opening of their student-run coffee shop, Puma Sips.